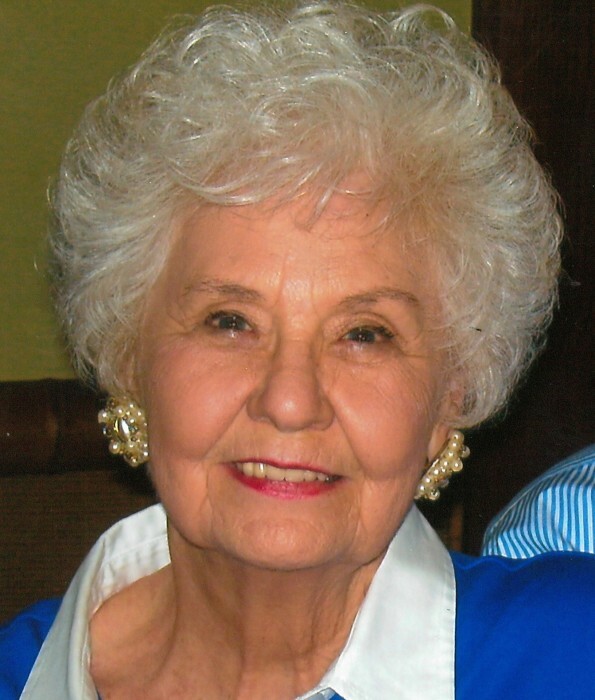 Margaret Smith Ford, 88, of the Port Royal Community, passed away on Wednesday, March 27, 2019, at Tennova Healthcare of Clarksville. Margaret was born on August 18, 1930, in Stewart County, TN to the late Herbert Powell and LaRue Taylor Smith. She was also preceded in death by her daughter, Susan Turner; siblings, Ramona McDonald, Wendell Smith, Paul Smith, Gilbert Smith, and Charles Smith; and grandchild, Cameron Ford Watts. Celebration of Life Service will be held on Sunday, March 31, 2019, at 2:30 p.m. at the Neal-Tarpley-Parchman Chapel with Rev. John Casey officiating. Burial will be at Port Royal United Methodist Church Cemetery. Visitation will be held on Saturday, March 30, 2019, from 3:00-6:00 p.m. and Sunday, March 31, 2019, from 1:00 p.m. until the time of service at the funeral home. Margaret was a lifelong member of Port Royal United Methodist Church. She worked as a bookkeeper for several businesses. She was an avid bridge player and a member of several bridge clubs, member of the Country Women's Club, and loved to buy and sell antiques. Margaret is survived by her husband of 70 years, Ray E. Ford Jr.; three daughters, Beverly (Ben) Kimbrough, Sandra Ford, and Jane (David) Johnson; son-in-law, Jeff Turner; brother, Bryce (Isolde) Smith; ten grandchildren, Candice (Richard) Blake, Regan Kimbrough, Thomas Purvis, Clay (Megan) Purvis, Conner Watts, Carson Watts, Drake (Bethany) Johnson, Bradley Johnson, Breanna Johnson, and Davy (Natalie) Johnson; and three great grandchildren, Margaret Blake, Kaylee Johnson, and Grayson Johnson. Pallbearers will be Margaret's Grandsons. In lieu of flowers, donations may be made to Port Royal United Methodist Church, 2989 Highway 76, Adams, TN 37010.